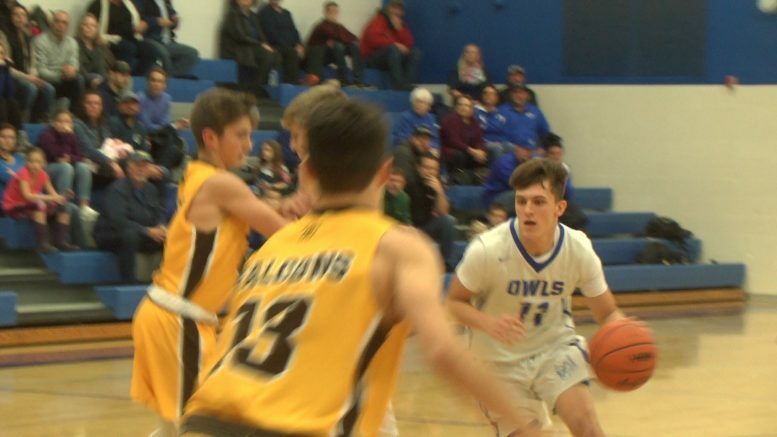 OSCODA — The Oscoda Owls (2-0) took down Ogemaw Heights 61-52 in their second game of the season. Junior Brayden Mallak led the pack with 22 points, 8 in the first period. Gabe Kellstrom and Owen Franklin each scored 16. Up next, the Owls travel to Hillman on Monday for their first North Star League matchup.